SAN FRANCISCO -- Google is being swamped with demands from Europeans trying to erase humiliating links to their past from the world's dominant Internet search engine. Nearly 145,000 requests have been made in the European Union and four other countries by people looking to polish their online reputations, according to numbers the company released Friday. That's an average of more than 1,000 requests a day since late May, when Google began accepting submissions in order to comply with a European court that ruled some embarrassing information about people's lives can be scrubbed from search results. Europe's insistence that its citizens have the "right to be forgotten" in certain instances has thrust Google into an uncomfortable position that it sought to avoid. The company has been trying to define what kind of material merits deletion while also striving to stand by its belief that all of the world's information should be universally accessible. Requests can be made by more than 500 million people living in the European Union's 28 countries, as well as Iceland, Liechtenstein, Norway and Switzerland. The removal requests covered more than 497,000 Web links. Google says it has jettisoned 42 percent, or more than 200,000, of the troublesome links. Among all websites, Facebook's social network has had the most links erased from Google's European search results so far at 3,332. Google's own YouTube video site has had nearly 2,400 links removed. The content blocked from Google's search results in Europe could still appear in listings posted in other parts of the world, including the U.S. Even in Europe, links to certain results only be excluded in response to a specific person's name. That means a search about "Imogene White" might not produce a result tied to an embarrassing episode at a London hotel, but the link could appear if a different request, such as "London hotels" were entered. 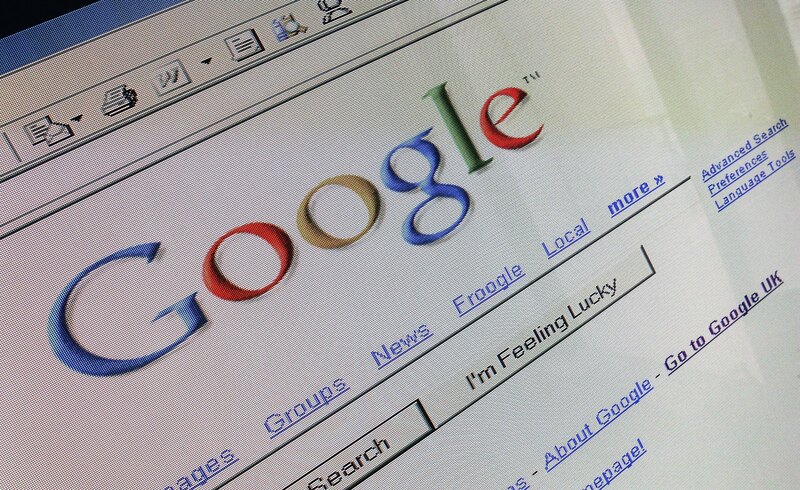 Google relied on a panel of experts to craft its "right to be forgotten" standards. The criteria lean toward expunging "outdated or inaccurate information" while seeking to preserve information in the public interest, including references to crimes or other wrongdoing. Google explicitly states that it "may decline to remove information about financial scams, professional malpractice, criminal convictions, or public conduct of government officials." Any request rejected by Google can still be appealed to privacy regulators in Europe. On Google's blog Friday, the Mountain View, California, company posted some examples that provide a glimpse into its decision-making process. They suggest Google is more likely to remove links to a victim or bystander in an incident than to a person who had a direct involvement. For instance, Google says it removed a link to an old article about the murder of a woman's husband in Italy because the story mentioned the wife. Another woman in Germany who was raped asked Google to remove a newspaper article about the crime, and the company discarded links mentioning her name. However, Google says it rejected a request from a financial professional in Switzerland who wanted to remove links about his past conviction for white-collar crimes. It also turned down a request from a former clergyman in the United Kingdom who wanted to drop links to articles reporting an investigation into his alleged sexual abuses. The company also rejected a demand from a "media professional" in the U.K. who wanted to erase four links to content described as "embarrassing." People in one of the affected countries who want links removed can make the request using a form on Google's website. The whitewashing of search results could extend beyond the countries covered in the May ruling. A Japanese judge ruled Thursday that Google should remove search results that hinted a man had been previously tied to a criminal organization.